New York, NY, USA. 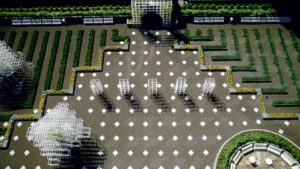 John L. Wong is an internationally renowned landscape architect with considerable and diverse design experience. 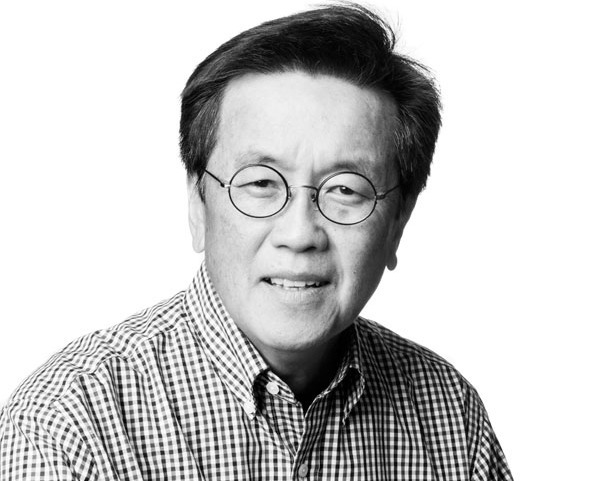 Since joining the SWA Group in 1976, Mr. Wong has directed design for campuses, commercial and office complexes; resorts and hotels; and civic, educational, residential, and medical projects. In the realm of urban design and planning, he has designed and managed many successful urban developments, redevelopments and new community projects throughout the world, including the “groundscape” design for the world’s three tallest buildings including Burj Khalifa in Dubai, United Arab Emirates; Shanghai Tower; and the upcoming Jeddah Tower in Saudi Arabia. For the past 30 years, he has led the SWA Group work with Stanford University, both to reclaim the 100-year-old vision of Leland Stanford and Frederick Law Olmsted and to build upon that legacy in order to create a beautiful campus environment that fosters learning into the 21st Century. Mr. Wong received a Master of Landscape Architecture in Urban Design degree from the Harvard University Graduate School of Design in 1978; a Bachelor of Science in Landscape Architecture with Honors degree from the University of California at Berkeley in 1974; and has served as Visiting Critic at both schools. Mr. Wong is a Fellow of the American Society of Landscape Architects and the Institute of Urban Design; a Fellow of the American Academy in Rome, having received the Rome Prize for Landscape Architecture in 1980; and is a Member of the Urban Land Institute. Most recently John Wong has joined with Thomas Balsley to head up the New York City office of SWA/Balsley. Visit SWA on Instagram: https://www.instagram.com/swagroup/.